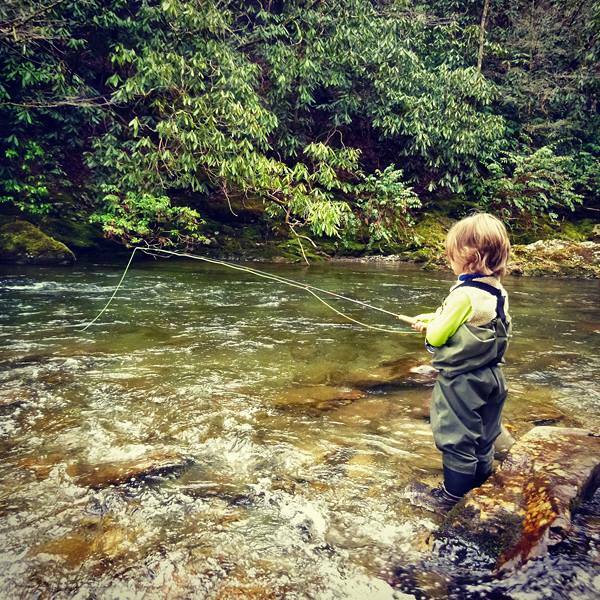 The first full weekend in April means it’s time for the 21st Annual Spring Smoky Mountain Trout Tournament, on Saturday and Sunday, April 6-7, 2019. Cash and gift prizes are awarded in multiple categories, with hundreds of entrants fishing, and thousands of rainbow trout stocked in over 20 miles of local streams. Keeping things fair, there are different divisions for children and adults as well as for locals and visitors – but wait, it’s even more fair than that, with a $500 cash prize for largest trout caught AND $500 for the smallest trout caught! 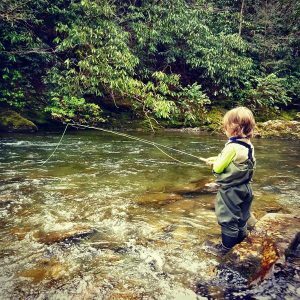 A total of $10,000 is awarded in the spring and fall contests, while 10,000 trout are stocked each year in the largest trout tournament in the Smokies, acclaimed as the best.